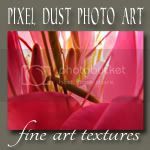 Pixel Dust Photo Art: You deserve a free, fine art texture! Hi there fellow photo artists! Our gallery showcased some amazing art this week. Thank you so much for your loyal participation. Those of you who chose to link up something 'theme' related did an amazing job. And with Spring 'busting out all over', the photo art featuring flowers were delightful! Everything in between tickled my fancy too - especially those with a bit of whimsy and humor. 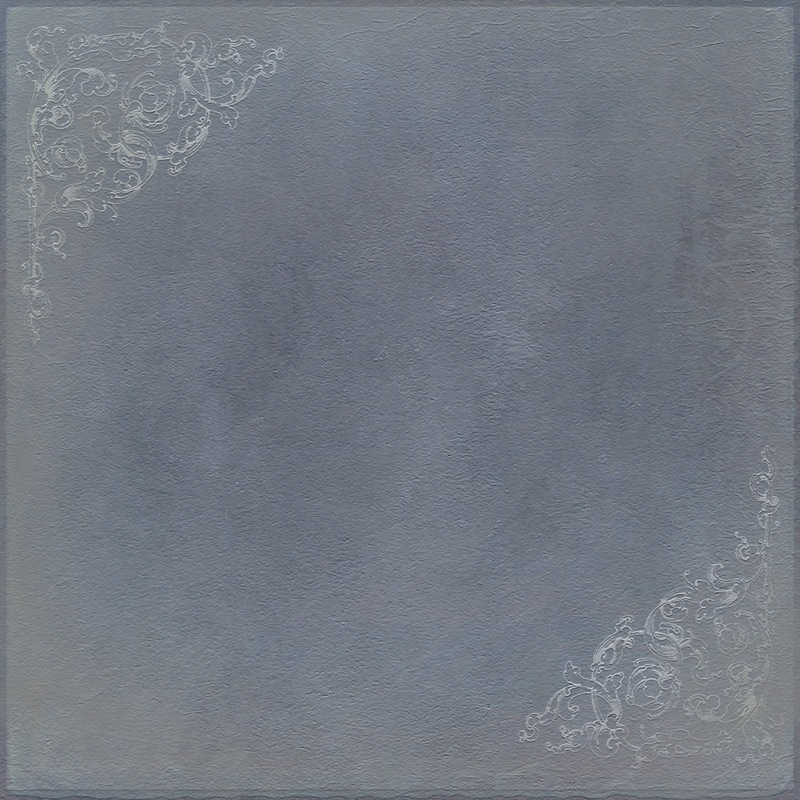 Thought you might like to have a new texture to play with this weekend. I'm calling it "Autrefois" ... which could be translated literally from the French as 'other or previous times'. It is also often used to signify 'olden times or days' - of which I was reminded by the lacy embellishment in the corners of the texture. Hope you find interesting and satisfying ways to use it in your photo art! 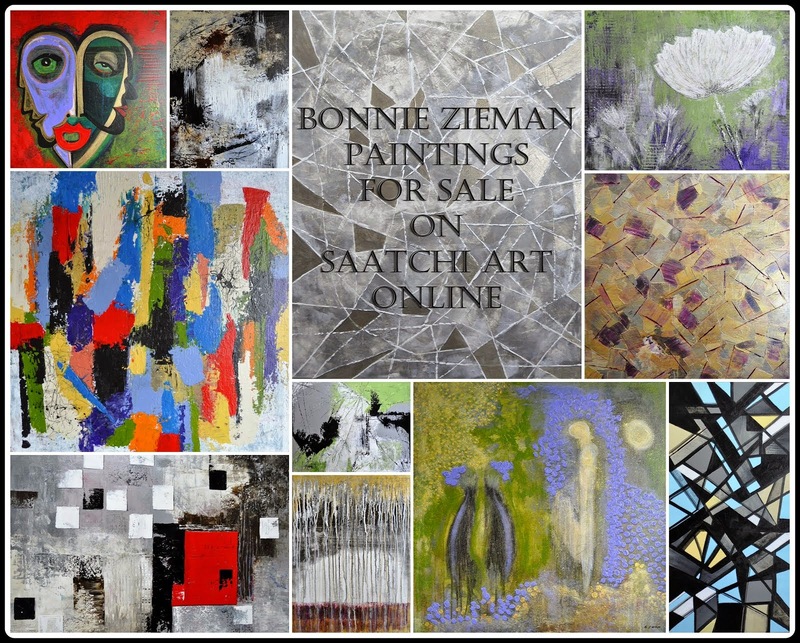 I love receiving links to view your work with the textures I share!! 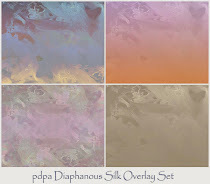 To download your free, high resolution copy of pdpa Autrefois texture, click HERE. this texture is gorgeous. i love the little lacy corners. Ooooh so pretty, can't wait to use it! This texture is wonderful and I think I will use it many times, thank you very much. What a beautiful texture! 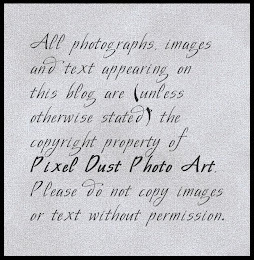 I love the pretty flourishes in the two corners. Thank you very much!